So light, it feels like nothing. 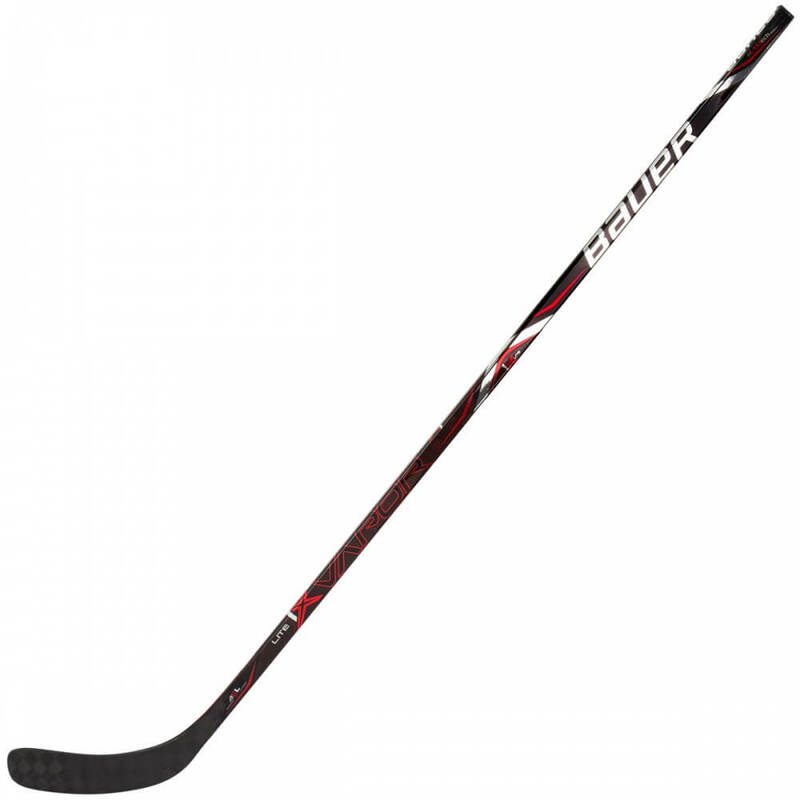 Bauer’s lightest stick ever – Only 3000 made Worldwide! 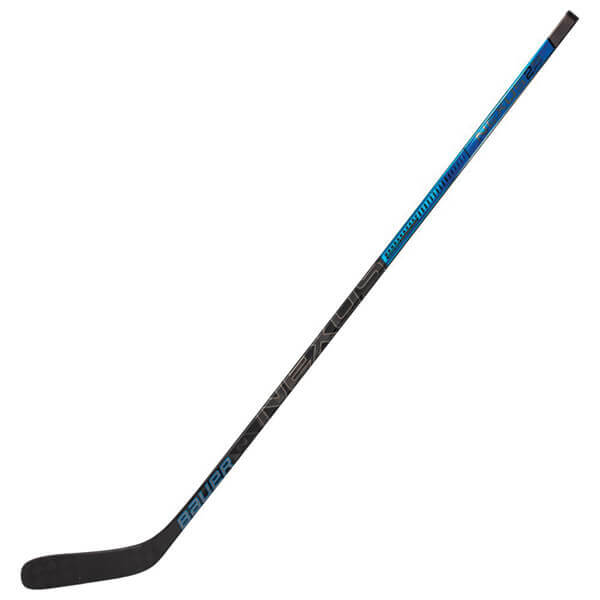 Pro Hockey Stick Ideal for the competitive players! 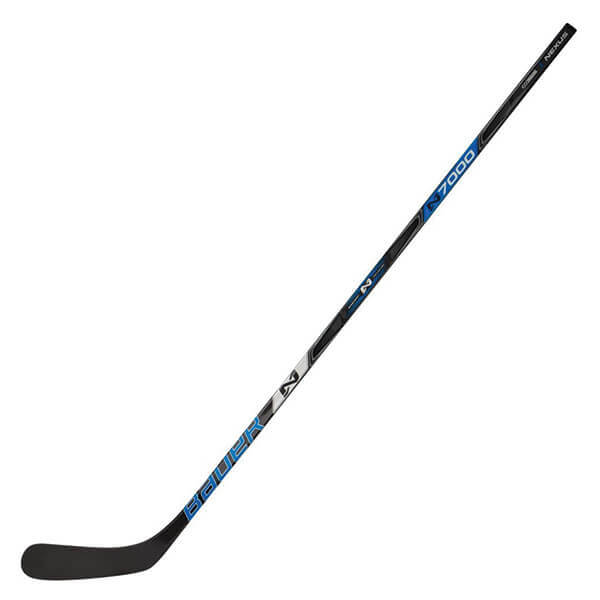 Get your hands on the NEW 2N PRO stick from Bauer now! 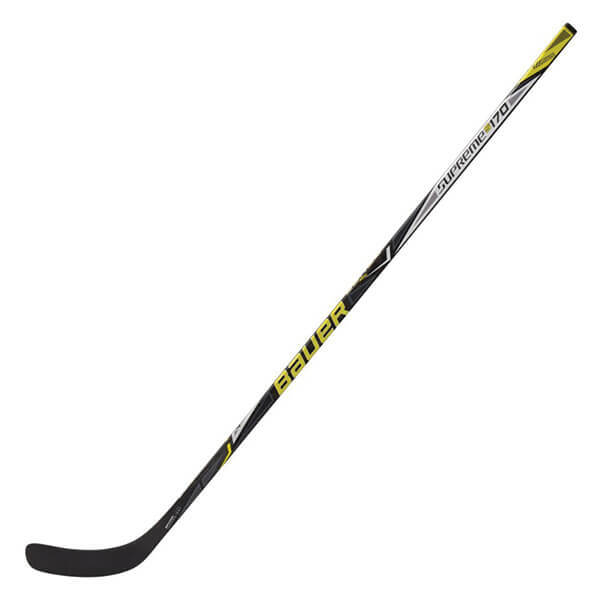 A competitive level stick that provides elite level carbon fiber construction to provide great balance, feel and control over the puck. The newest Supreme 1S Stick! Grab your 2017 model now! 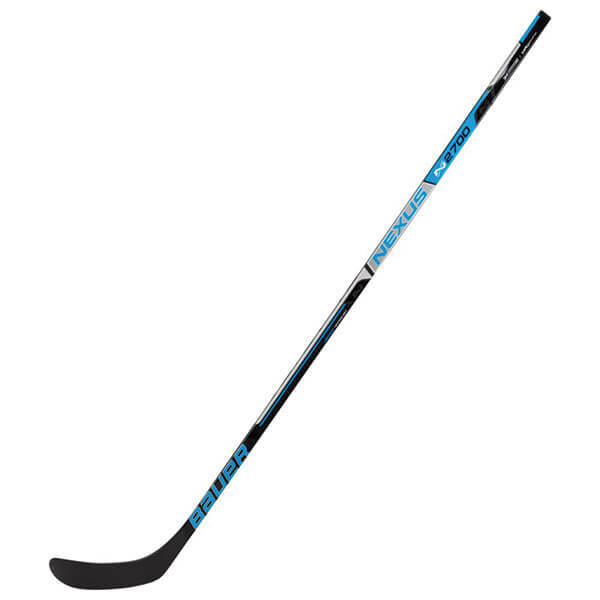 Get your hands on the NEW 2S PRO stick from Bauer now! Get your hands on the Supreme TE Stick now! Send some slappers with the newest S170!